Smooth, strong, and stylish are just some of the words people have used to describe our Hand-carved Olive Wood Chopsticks found on Amazon US, Amazon UK, and our Amman showroom. Like all From The Earth products, our chopsticks are fair trade and are produced in Jordan from olive wood trimmings gleaned after the olive harvest. 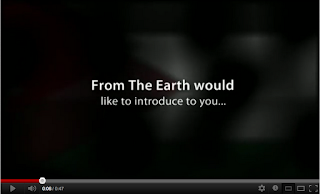 This process actually contributes to the sustainability of Jordanian olive groves. 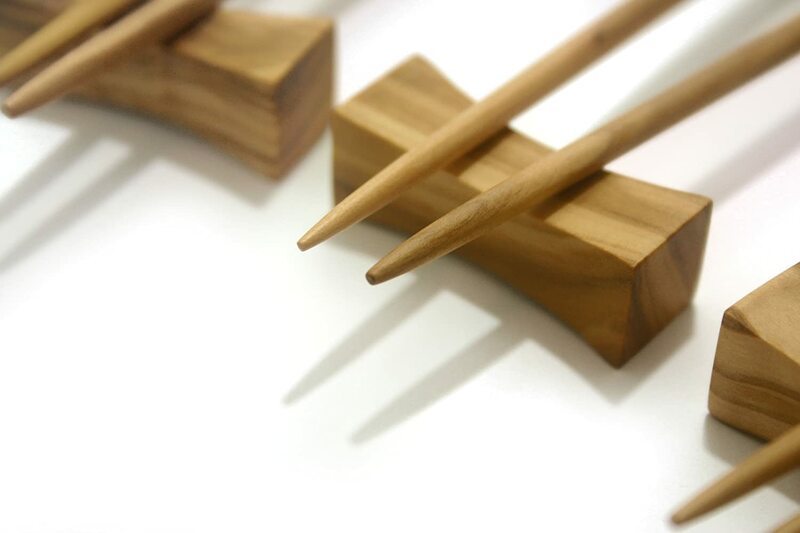 or our Shaped Olive Wood Chopsticks are slightly more pointed. Both options will give you all the advantages of the olive wood chopsticks so you can't go wrong. Olive wood has an intrinsic durability due to its interlocking grains, and tannic acids in the wood makes it naturally anti-bacterial, ideal for kitchen and home items. With the right care olive wood should last a lifetime. 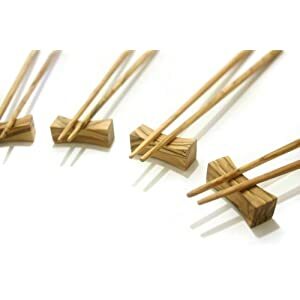 Olive Wood Chopsticks are the perfect wedding, birthday, or anniversary gifts. Let's face it, you know you want to have a personal set for your home as well.